Tomie dePaola (pronounced Tommy da-POW-la) is best known for his books for children. He’s been published for over 40 years and has written and/or illustrated nearly 250 books, including Strega Nona, 26 Fairmount Avenue, The Art Lesson, and Christmas Remembered. Over 15 million copies of his books have sold worldwide. Let the Whole Earth Sing Praise is his newest book. Strega Nona’s Gift will be published in Fall, 2011. Tomie dePaola and his work have been recognized with the Smithson Medal from the Smithsonian Institution, the Kerlan Award from the University of Minnesota for his “singular attainment in children’s literature,” and the Regina Medal from the Catholic Library Association. The University of Connecticut, Georgetown University and Pratt Institute, among others, have granted him honorary doctoral degrees. In 1999, he was selected for the New Hampshire’s Governor’s Arts Award of Living Treasure. Tomie dePaola lives in New London, New Hampshire, with his Airedale terrier, Brontë, and works in a renovated 200-year-old barn. We are pleased to announce the new titles that were added to your On Demand subscription over the past month. ✔ View your newly added titles: Click here to view a full list of the new titles just added to your collection. 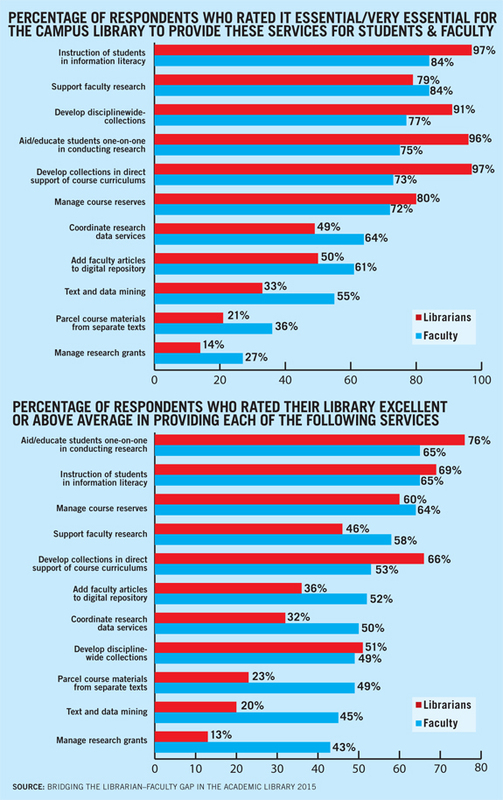 To study how academic libraries are serving their faculty and how they can improve, Library Journal partnered with Gale, a part of Cengage Learning, to conduct a joint study of how academic librarians feel they’re serving their faculty clientele—and how faculty members feel they’re being served by their libraries. Examined together, these responses pinpoint where academic libraries can focus efforts to take their service to faculty, as well as students, to the next level. All, Thought this would be interesting information for the college community. Subscribing to information sources to help people make informed choices before purchasing goods and services. Rearranging furniture and shelf stacks. Dealing with stock management / complaints etc. in accordance with intellectual freedom. 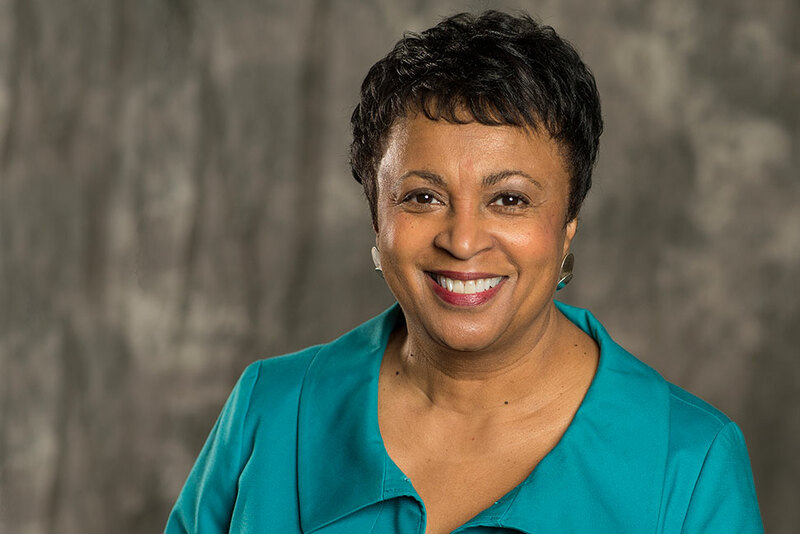 CHICAGO – Today the Senate approved the nomination of Dr. Carla Hayden to serve as the nation’s 14th Librarian of Congress. Dr. Hayden, American Library Association (ALA) past president and director of the Enoch Pratt Free Library in Baltimore, Maryland, is the first female and the first African American to lead the Library of Congress. She also is the first professional librarian to be confirmed in more than 60 years. Dr. Hayden’s appointment comes in the wake of the retirement of Dr. James H. Billington and on the heels of a rigorous ALA grassroots and social media campaign (#Hayden4LOC) that encouraged thousands of library advocates to contact their Senators to support her confirmation. 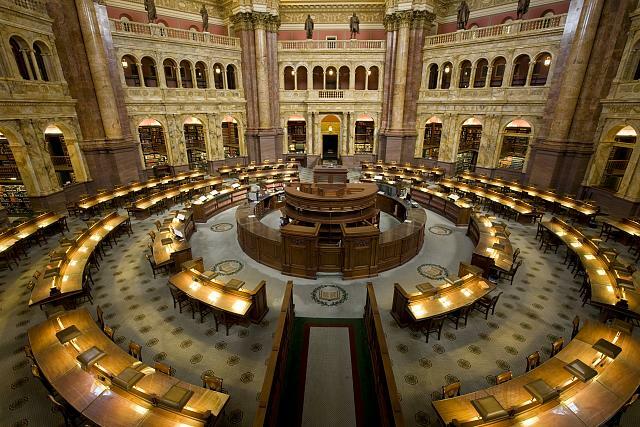 “The library community is elated that Dr. Hayden is our nation’s new Librarian of Congress,” stated ALA President Julie Todaro. “She holds all of the professional competencies needed to successfully lead the nation’s library. The American Library Association is the oldest and largest library association in the world, with more than 58,000 members in academic, public, school, government, and special libraries. The mission of the American Library Association is to provide leadership for the development, promotion and improvement of library and information services and the profession of librarianship in order to enhance learning and ensure access to information for all.